Good morning and Happy Halloween! Did you all have a good weekend? We hope so. Ours was uneventful and we love that! Today, and everyday, we are obsessing over gold. That's right. Gold. Some have issues dipping their toe into the wonderful world of gold, but not us. Pops of gold can add true glam to any space. Whether you are ready to commit to an entire room full of it or just a few accessories, the feeling is not lost. We have compiled imagery on a scale ranging from the gold timid to the gold committable. For starters. A room with gold and blackcents and a library? Oh my. Almost too much for our hearts to handle this A.M. This room is beyond the definition of glamorous. An understated usage of gold in a space. 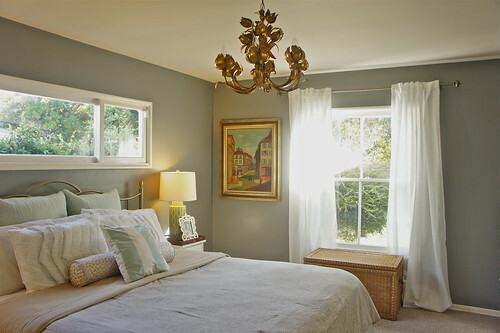 We love the thoughtfully arranged gold framed artwork over the bed. It is a fun collection and definitely brings interest and, hello, glam to the space. Always glam. Ohhh on to the treasured spaces. A gold ceiling. One might not just dream this up, but seriously look at the end result? The eye is drawn to the ceiling and will never leave. The room is beyond gorgeous but we cannot peel our eyes away from the solid gold. Super sophisticated and an easy weekend project. Ohh another gold dipped ceiling. This is no ordinary gold ceiling, folks. (As if there is such a thing as an ordinary gold ceiling.) This ceiling also has beams. To die for. This ceiling is dressed to impress. Another ceiling of interest. 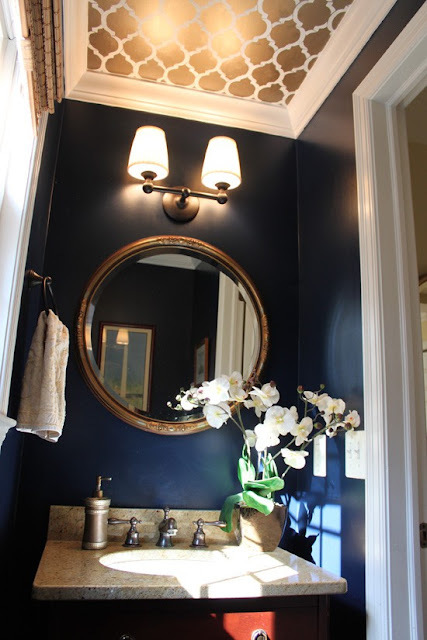 A gold quatrefoil ceiling in a powder room. Adorbs. This bathroom could look like absolute crap on the bottom portion of the room and we wouldn't even care. It doesn't, but you catch our drift. Bling, bling. We would LOVE to know who cooks here everyday. Seriously, that gold tile is bananas. Flashy, flossy, glossy, glammy. Another understated love of gold. Simple accents in the kitchen such as fixtures and hardware totally zsush up this gorgeous neutral kitchen. Gold and grey. We love. 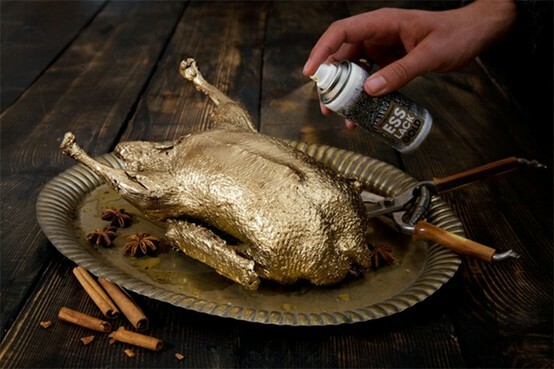 And for the gold obsessed, we present to you gold chicken spray. Hey we love gold too. Why not eat it? Ok. Too far. Too far. Years ago my cousins and I ventured to Seattle and stumbled upon a place called Beecher's. Our flight was leaving soon and we needed to eat. Enter: world's best mac and cheese. Beecher's truly has the best mac and cheese I have ever had in my life. I know it's a bold statement. It's the honest truth. Last month my cousins and I met up for a girls weekend in Tennessee, while brainstorming what to make for dinner Beecher's came to mind. We found the recipe and couldn't wait to try our hand at it, however we ran into a slight problem. We couldn't find Beecher's cheese at any local stores! Alas, we blended a variety of cheeses to create the closest concoction imaginable. This mac and cheese is serious. 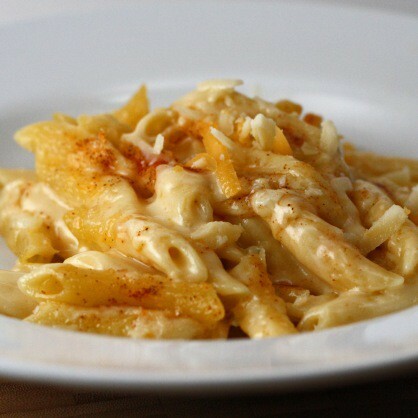 Combine cooked pasta and cheese Sauce in a medium bowl and mix carefully but thoroughly. Scrape the pasta into a prepared baking dish. Sprinkle the top with the cheeses, then the chile powder. Bake uncovered for 20 to 30 minutes, until the top has a nice golden crust. Let sit for a few minutes before serving. Melt the butter in a heavy-bottomed saucepan over medium heat. Whisk in the flour. Continue to whisk and cook for 2 minutes. Slowly add the milk, whisking constantly. Cook until the sauce thickens, about 10 minutes, stirring frequently. We could not be more thrilled or honored to introduce you all to our newest sponsor, Noble House Designs. Sara is one of the most talented gals in the biz. We would earnestly wear ANYTHING, we mean anything, that she made. Girl could take a rope, metal shards, and wood chips and make it look enviable. All of Sara's pieces will make any outfit. We could not be anymore serious. 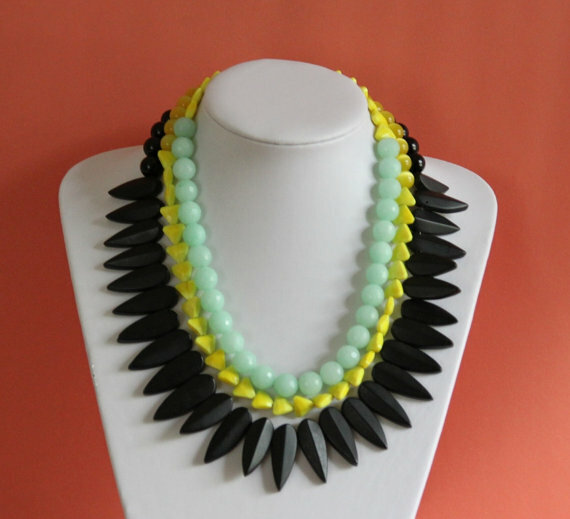 She has an eye for unique materials and she turns them into one of a kind pieces. Heads. Will. Turn. 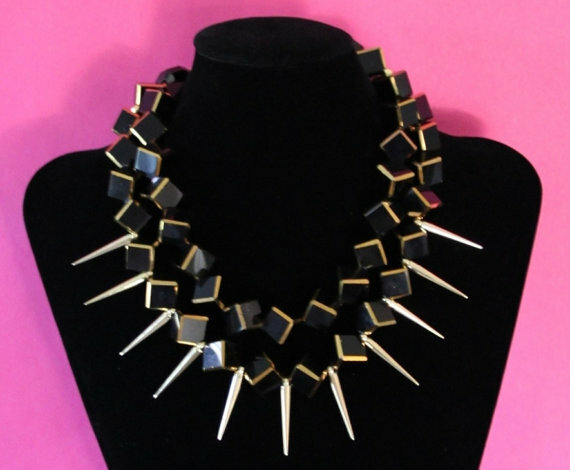 This necklace is absolutely insane. Why even wear clothes when you own this? I have never seen anything like it. Why? Because Sara has got it goin' on. 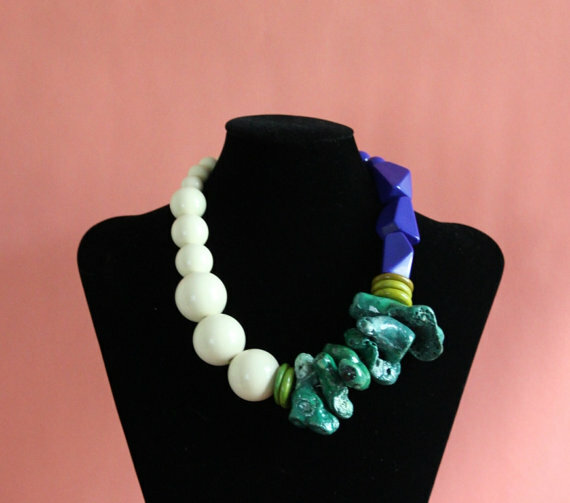 We love this multicolored statement piece. Fantastic to pair with a white tee or could even be just the accessory you were looking for to complete your holiday garb. We have always and will always love this piece. 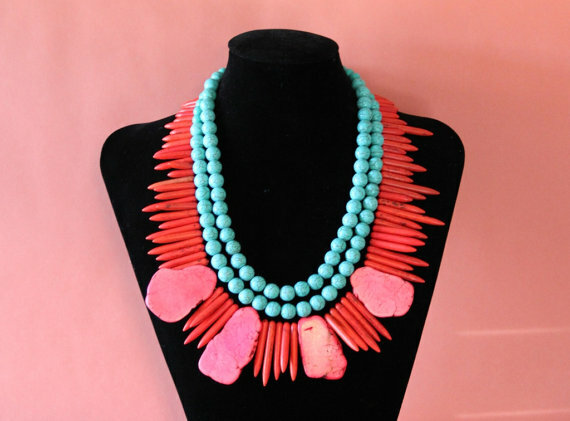 There is something about the combination of coral and turquoise that we die over. Oh wait. Almost forgot those were S+S colors. That is how distracted her jewelry gets us! Do not operate heavy machinery with this folks. It's beauty will distract. 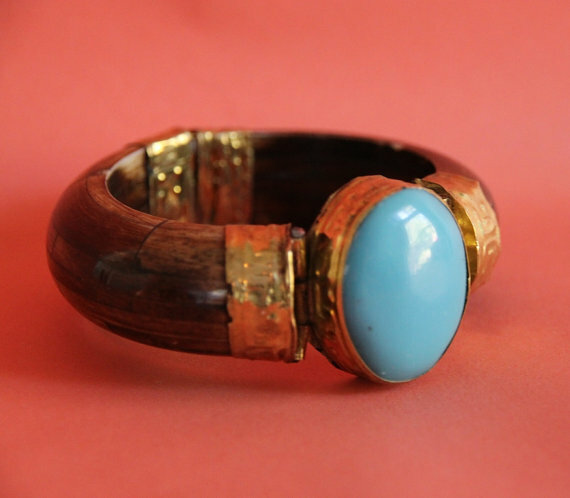 Love the gorgeous raw materials in this piece. 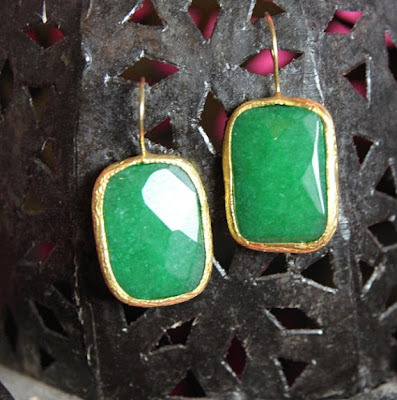 The stone gives it such an earthy feel, while offset by the large colorful baubles. Gorg. We love how Sara creates a lot of her jewelry off center. It is such a unique style and definitely sets her design apart. 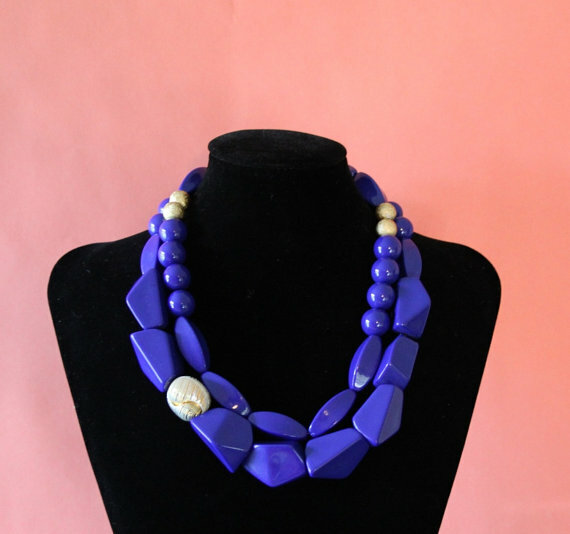 This cobalt beauty is sure to liven up any outfit. Summer, Spring, Winter or Fall. On to other fabulous accessories that Sara currently has. Her earrings. We are in serious lust with Emerald Green lately. It is the new black. Right? These earrings are amazing. 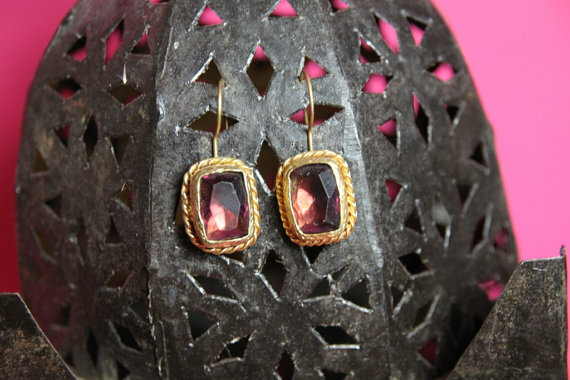 Obsessed with these delicate amethyst jeweled drop earrings adorned with gold roping. Larve. How pretty are these? Would be gorgeous for a formal event. Just the perfect amount glitz and glam for any occasion. 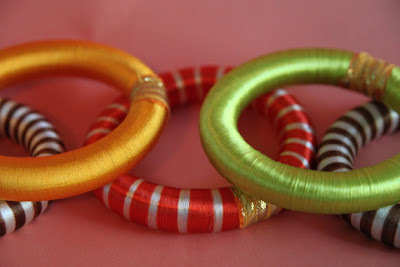 Stackable bracelets! Our fave. These are so fun! We are especially adoring the striped. I think I shall stack these all up and down my arms. Totally normal. Wood, metal and stone?!?! I think we talked about Sara crafting something out of this earlier. This is unbelievably gorgeous. We love cuffs anyway, and this is no exception. So unique and tribal looking. 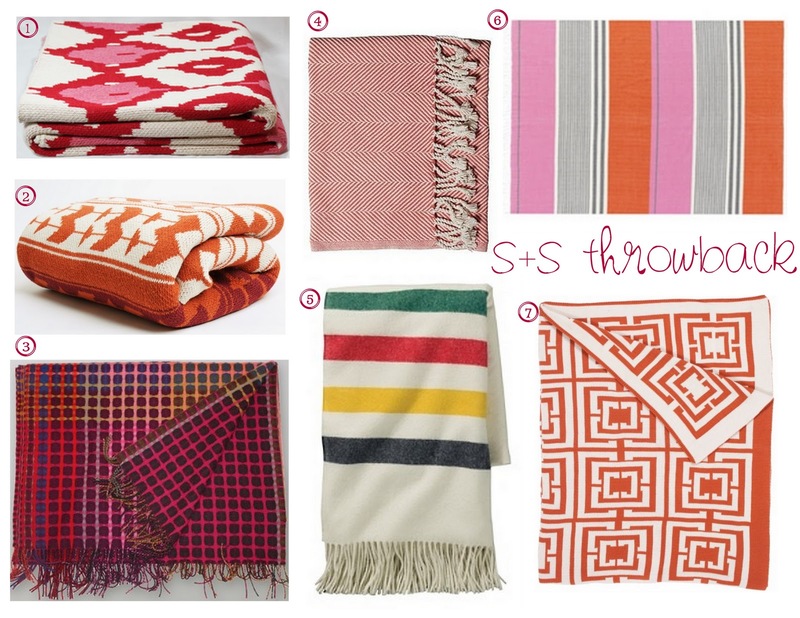 If Santa doesn't come down the chimney with some of these beauties from Noble House Design, we might throw a fit. Go shop. Now. Do not forget to use "sadieandstella" and get 20% off of your order! If any of you are interested in being a sponsor on S+S, please contact us. We would love to hear from you and are currently accepting new advertisers. Holy Monday. Seriously? Has it already arrived? Pinch me. Somebody. We shall make the best of it by talking about something ULTRA glam this morning. How about lacquered walls? Yes. 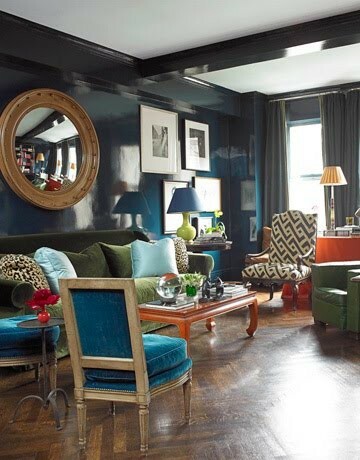 Lacquered walls give off this amazingly daring and sophisticated vibe that cannot be duplicated. While this style might be on the verge of too much for some of you...we are firm believers in bigger often being better. Go big, or go home. Truly. Design is about having fun, and most of all, being fun. I cannot imagine anything more fun or exciting than glossy, flossy walls. Glam. This look used to be expensive to achieve and extremely laborious, but thanks to high gloss paint and a few good friends (free labor), this look can be achieved by all of us lovers of a look for less. Let us explore the possibilities in walls coated in lacquer. Love. It. All. We are totally crushing on navy lately and this room is no exception. We love the color coated library in the back and the enormous pops of yellow. Ahem. Anyone else spy the Hollywood Regency Chandy? Whether that is gold or yellow, we do not care. We adore! 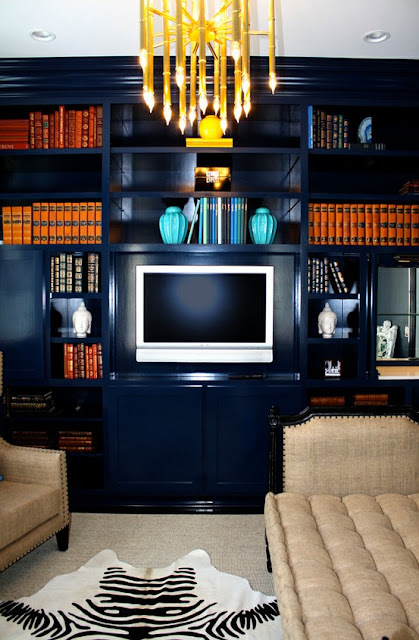 The lacquered shelving just puts this room right over the stop in class and style. As you all are aware of, we are loving blackcented rooms and this seating area is a perfect example of blackcents at work. This high gorgy space is topped off with high gloss walls. This room has too much style packed in for even us. Larve. On to an aqua marine lacquered wall. Almost gives you the illusion of being underwater. I feel like I may be in an aquarium, but in a good way. A highly accessorized and well decorated aquarium. The walls are such an unexpected addition in this ultra conservative space. Unmatchable style here. Unless you have that high gloss paint and free labor we were speaking of. Umm a library and black lacquer? We are clearly going to go into cardiac arrest this morning. Show. Stopper. We love the simplistic accessories in this highly stylized space. The geometric carpet is the perfect amount of pattern to not deter the eye from the intricate beauty of the walls and detailing. Ok. Confession. We have been drooling over this kitchen for sometime now. I mean have you ever seen anything like it? 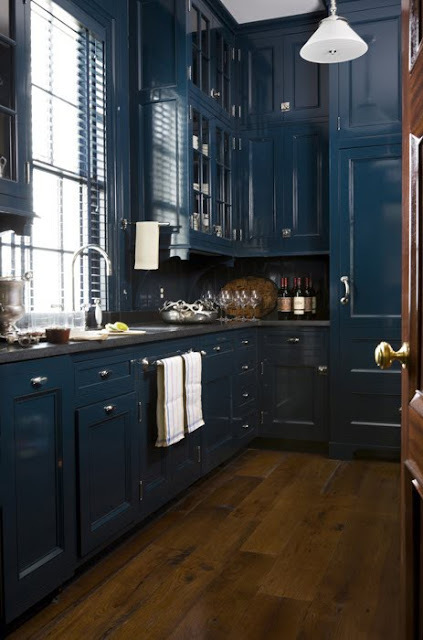 Blue lacquer kitchen cabinetry. This is so gorgeous we cannot even take it. This look might be a little more labor intensive and expensive, but it is well worth the resources. This space is truly magical. Amazingly gorg steel blue lacquer walled, walk-in closet. A girls dream seen right here. Here is another great example of a super conservative space being adorned with this highly glamorous element. And it works. 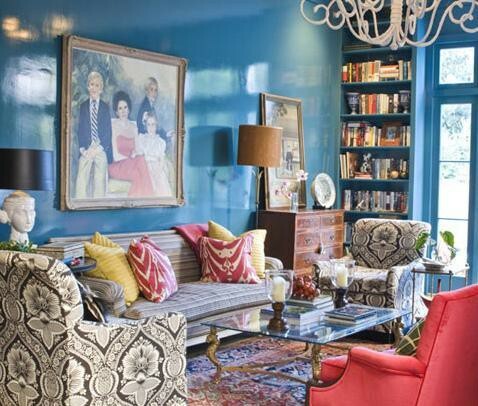 Lacquered walls are not just for the super trendy and edgy. Proof is in the walls, folks. Heart definitely just skipped a beat here. 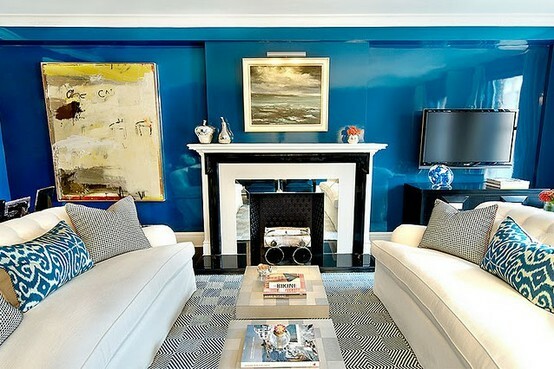 Again with the navy lacquered walls. This sitting room has more oomph in 1/16th of a sq. ft. than we have ever seen. 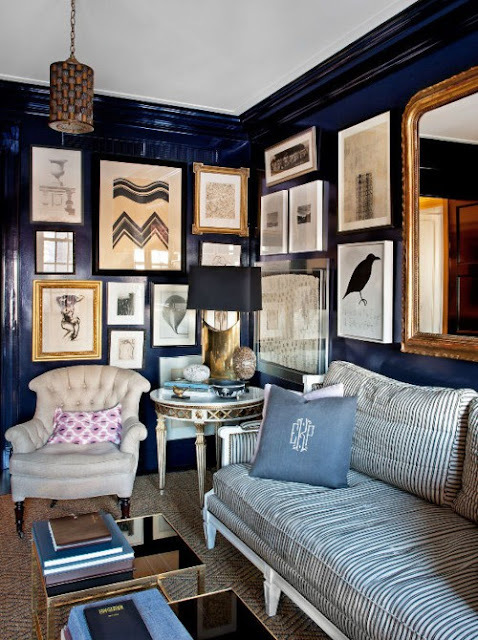 The extensive gallery wall of art and mirrors, strategically placed on the high gloss navy wall is to die for. This is a great example of marrying two trends and making it work. No divorce here. Lovely pendant, as well. Gorgeous breakfast nook. We love the look of this mid-century modern space that has also taken some industrial chic pointers. This would have been a somewhat neutral space, until those lacquer walls made an appearance. I am sure you all recognize this image, as we have used it several times on the blog. Ok, maybe a billion. But! It is worth the shout out if we are discussing walls of lacquer. Marine blue was the perfect shade to coat these walls in this highly styled room. They even took it to the next level and coated the ceiling beams in the same lacquer. We love the attention to detail. Ok. How can this image not make you truly want to dance on the ceiling? Lionel Richie over here. 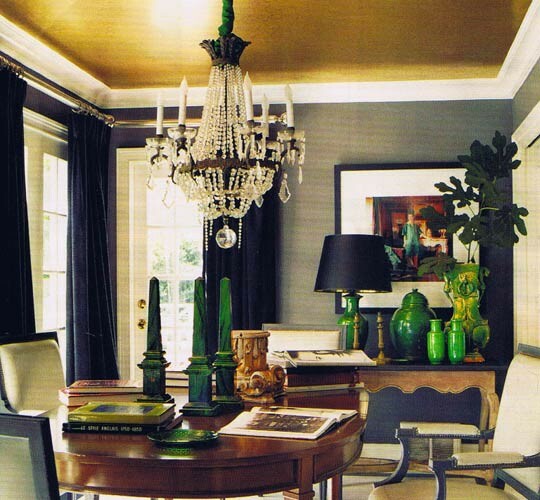 Another semi-conservative space graced with the high glam lacquer. Orange no less. Glossy orange ceiling, nail head walls, antlers? We are moving in. Immediately. Fish tank. We are seriously obsessed with blue. This post has just solidified our unhealthy addiction with blue. Officially. 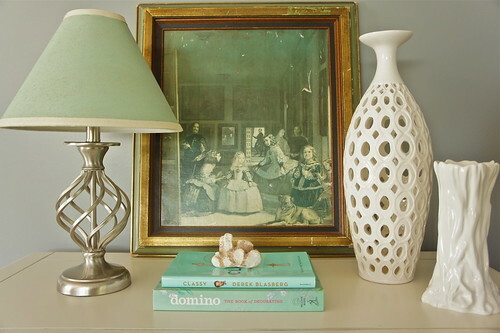 We love the use of neutral furniture here since there is huge impact with the walls, patterns and eye catching art. I. Die. 'Tis the season. Right? 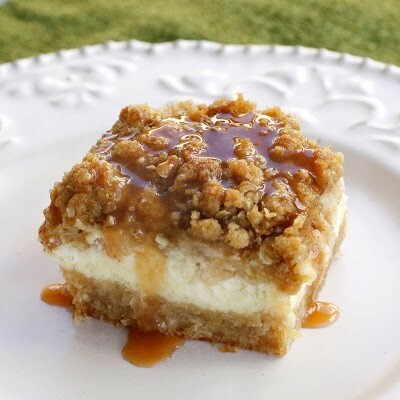 We have been loading you lovelies up with caramel apple recipes like woah, lately. Hey, apples are at their finest hour right now, why not give them the attention that they deserve? This recipe is no exception to the rule. It is sure to be a crowd pleaser. Happy. Friday. Seriously. In a small bowl, stir together chopped apples, remaining 2 tablespoons sugar, cinnamon, and nutmeg. Spoon evenly over cream cheese mixture. Sprinkle evenly with Streusel topping. Bake 40-45 minutes, or until filling is set. Drizzle with caramel topping and let cool. Serve cold and enjoy! In a small bowl, combine all ingredients. I like to really combine it by using my clean hands to thoroughly combine the butter into the mixture. Our latest e-design client, was definitely not lacking in fun! 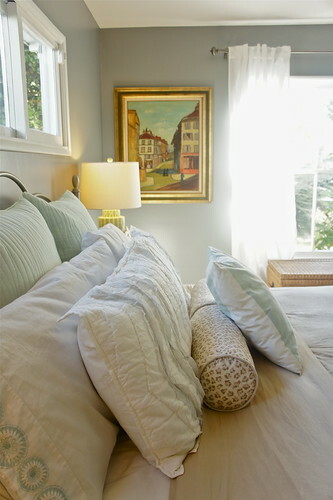 When we first met for our consult, our lovely client had a few throw pillows that she wanted to work the room around. She requested that we use these plum throw pillows in our design, and we happily obliged. 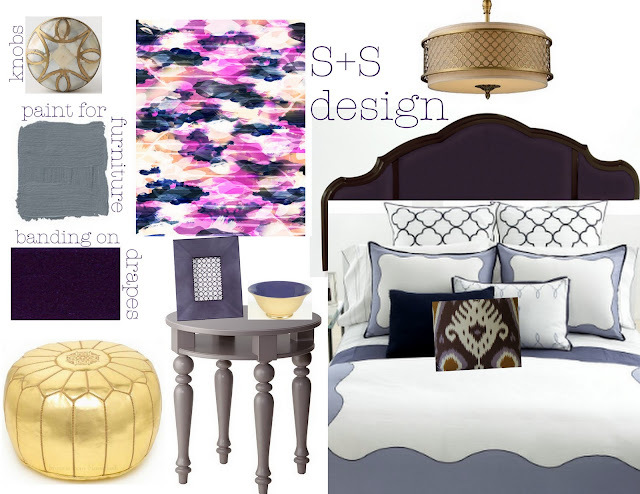 As we spoke about during our consult, our theme for her master bedroom was going to be plum with gold and grey accents. We love the feminine touch that the purple hue brings into the space, accompanied with the glamorous shades of gold. Our client has an entire bedroom set that is a family heirloom and she definitely wanted to keep that. Idea! Let's paint it! The pieces were solid with great shapes and we knew that painted in a greyish hue, they would be the perfect foundation to our design. This will be a great neutral shade for her furniture, and will be able to be carried through many years, and even design alterations. 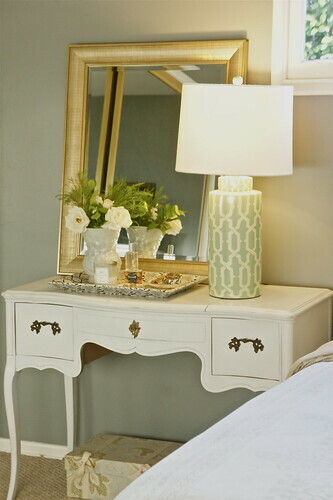 For the night-stands, we chose an untraditional side table to flank the sides of the bed. The have great lines and we are definitely loving the shape. They have an interesting and eye catching shape, and they are also affordable Ikea. Gotta love it! Our client had an existing headboard, but we really wanted to go for the gold on this one. We love the upholstered plum headboard with the fabulous wood detailing. This will be the perfect backdrop for the bedroom. On to the bedding. We love it. She loved it. We love the simplicity of the bedding design, yet it has so many elegant curves that compliment the headboard in a fabulous way. We are thinking that her existing plum throw pillows will go with this bedding as well, not to mention, a fun plum ikat throw pillow. Hello accessories. 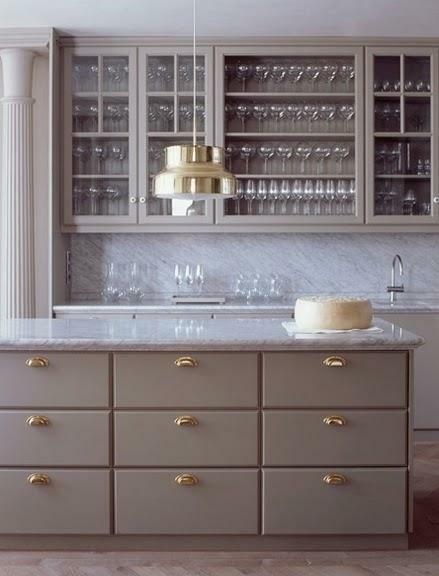 For her existing furniture pieces that she is going to paint, we are loving the gold and mother of pearl knobs. 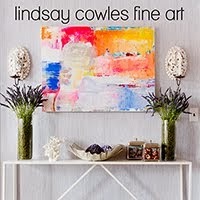 These are very unique and will definitely draw the eye into her furniture. Oh Anthropologie. You hold the keys to our heart. As far as window treatments, we had discussed getting simple white curtains from ikea and then adding a thick plum fabric banding. We are loving a gold ottoman for the space. It adds the perfect amount of glam. We included an amethyst frame and also a gold/plum lacquer bowl to hold all of your trinkets on your bedside table. Our client currently has a large floor mirror that we love. It is currently framed in a large silverish frame. Our suggestion? Paint that sucker. We are thinking a gold to give it the gilded gold appearance. 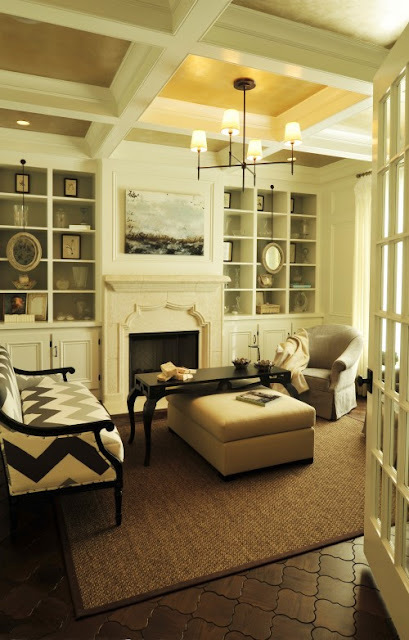 Also not seen in the design board, we love the idea of a jute rug in this space. It is a good neutral and ties it all together. Lighting. 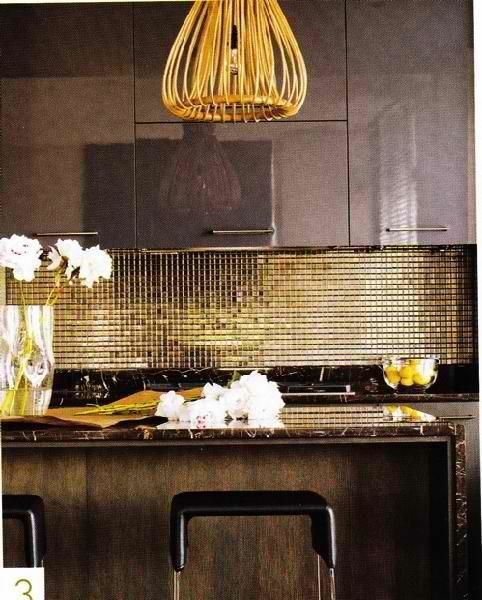 Our vision was an intricate gold pendant/chandelier. We got that. We absolutely love this piece. On to the art. We found this awesome print that is super affordable and completely ties everything together and also brings in a few more shades of color to the space. 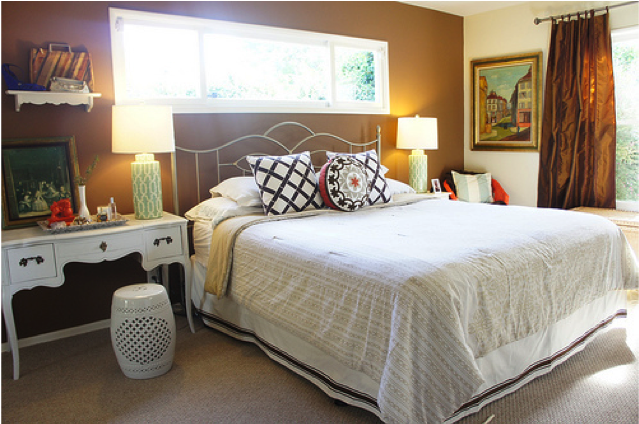 Our goal for this master bedroom was to create a grown up and elegant room. We love that it has obvious feminine pieces but yet, is not too girly. Do you think we achieved that? What do you all think? Would you like to lay your head here at night? Ok. Brace yourselves readers. Holy. Talented. 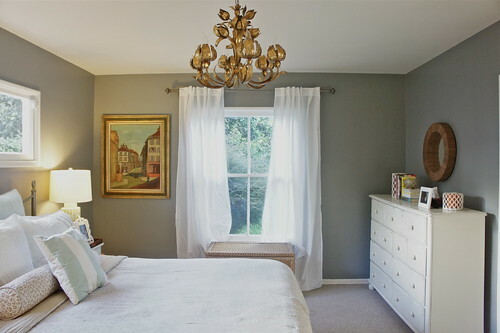 Today, we are so excited to be sharing the favorite space of Jill from LiveLikeYou Interiors. Jill is beyond words talented. We love all of her designs. Girl has her own shop as well. Sooooo, you can find a lot of what you will see here, there. You will just die. Wait and see. Take it away Jill! Hi all Sadie + Stella readers. 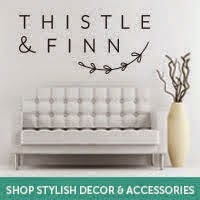 I'm Jill Sorensen from the blog LiveLikeYou, I'm so happy to be invited over here to share my favorite room. The favorite room in my house is probably our master bedroom. It's on the main floor, and it's the room in the house where everyone hangs out, furry and non furry. It has French doors out to a patio and has lots of sunlight, but even with that the room before the makeover was a bit boring. I've gradually created a cheerful bedroom via a bunch of makeovers. But I needed a desk in the master bedroom, so I had it painted bold orange with silver details. Now I love it!! Above my orange desk hangs above an old Swedish portrait from the 1700's. Some white and gold paint, now they look like this. I changed out the old beige headboard for one of my own headboard designs. 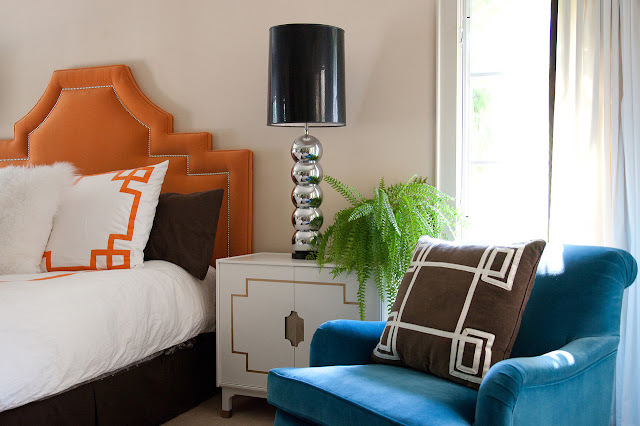 This is The Pagoda headboard in Tangerine chenille velvet. It can be ordered from my online store LiveLikeYou here. The orange just cheers up the entire room. The bedding is also my own design. 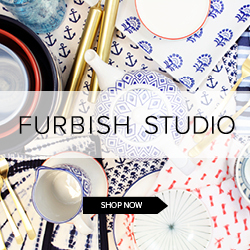 What better place to try out your new designs than your own space? This bedding is called THE KEY in orange. You can find it here. It makes for a cheerful space. The formerly drab space is now a happy haven for all us large and small to hang out in. Thanks for taking a peak with me! And thank You Lindsay and Lindsay for inviting me over here!